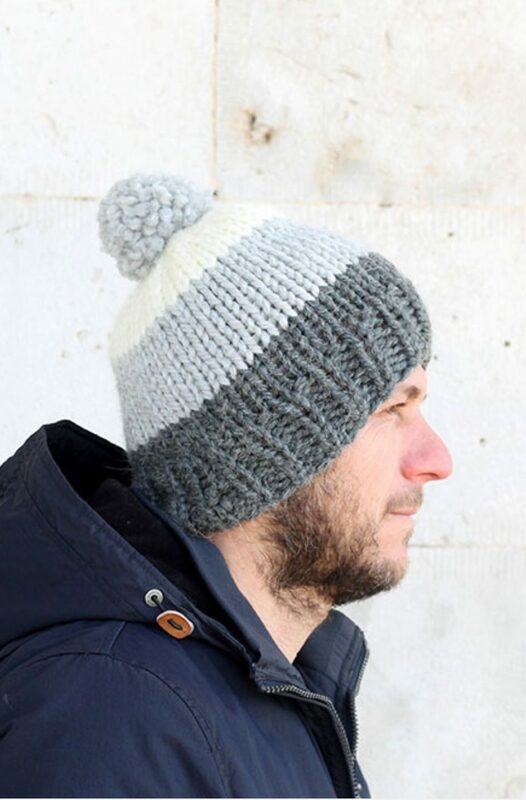 Sign up for monthly free patterns, lots of yarn love and a 6 hat pattern ebook! 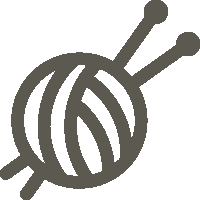 Sign up for more yarn love! 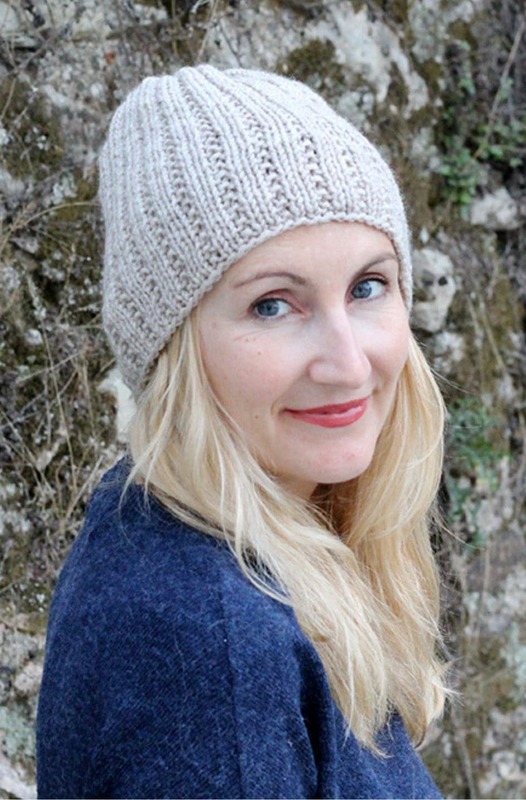 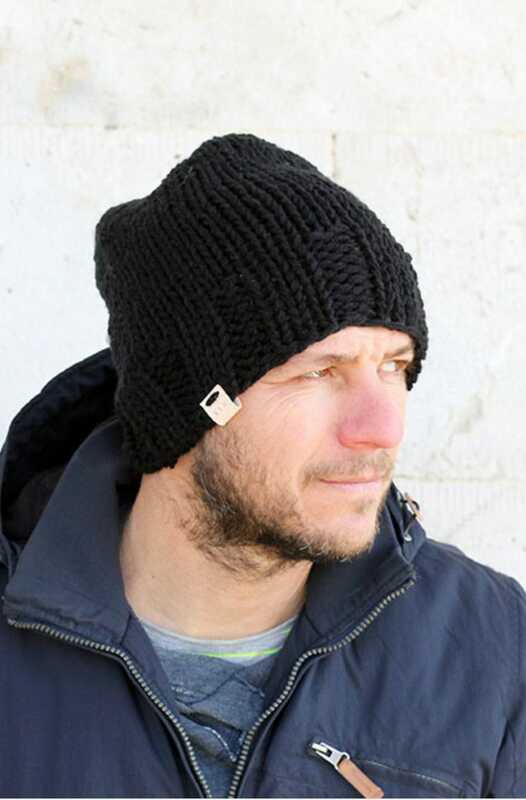 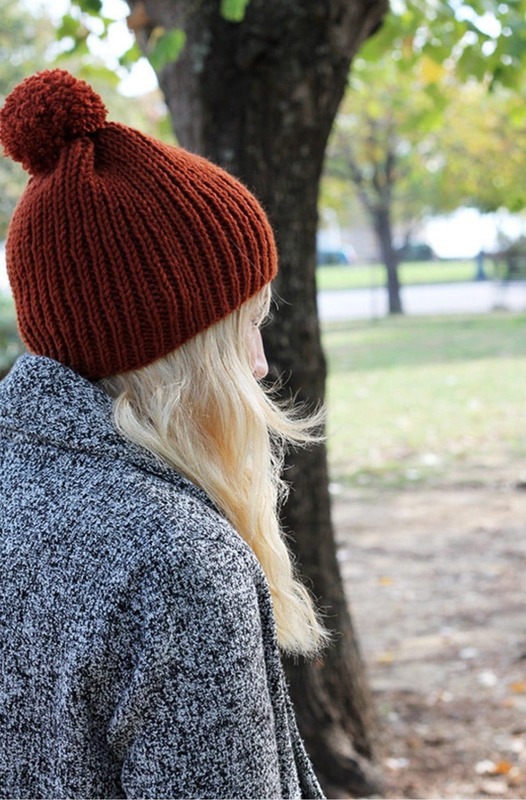 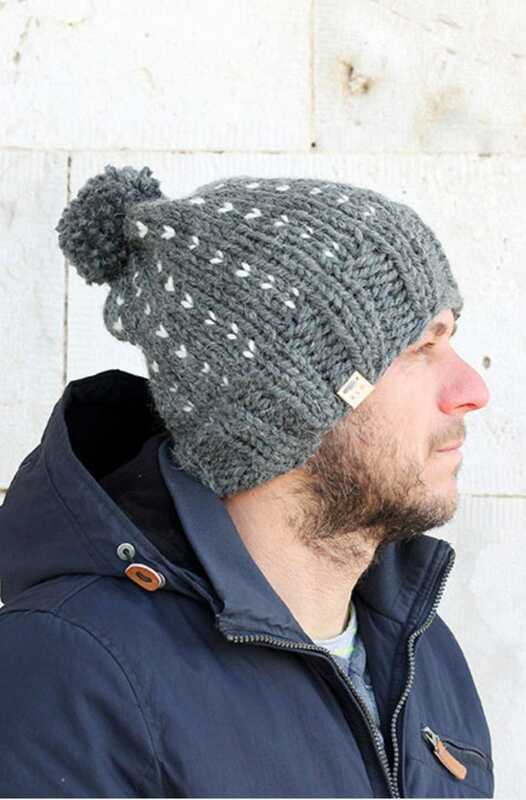 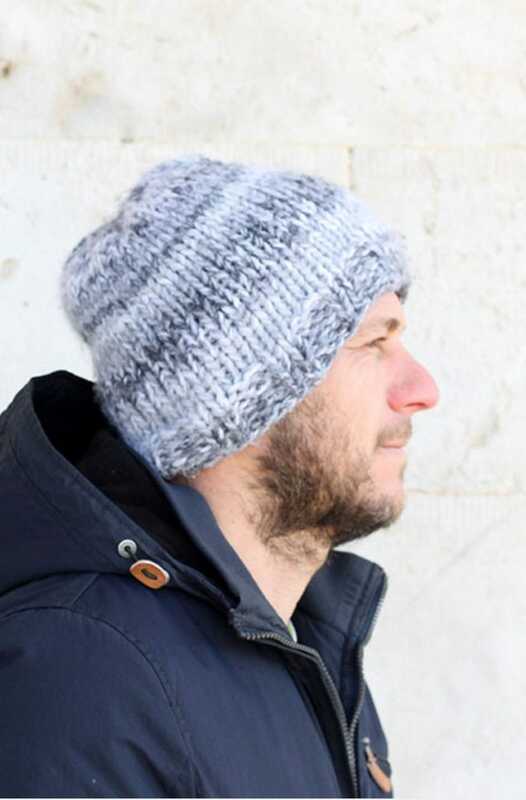 Get a free 6 hat knitting pattern ebook (PDF) to download when you sign up!